Customers of Ivanhoe Centre complete surveys rating our services, cleanliness, professionalism and many other attributes. 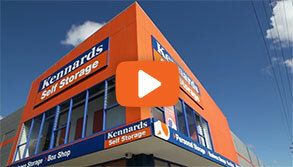 Kennards at Ivanhoe is located in the retail strip on Upper Heidelberg Rd. Mixing your shopping and storage couldn't be easier! The centre remains extremely clean as a result of the commitment of the team and the enclosed nature of the centre. 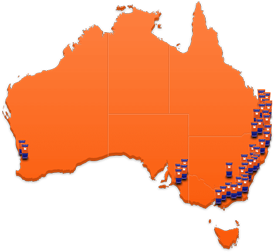 Customers who store here, enjoy the cleanest storage environment anywhere in Melbourne. Each storage space at Kennards Ivanhoe is individually alarmed. Access is also available 24 hours a day. 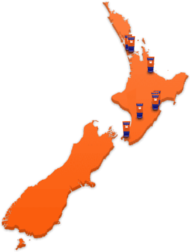 The centre has 2 loading areas so there is close proximity to all storage spaces for getting to your storage space. 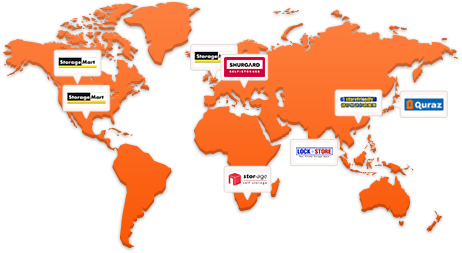 Why choose Kennards Self Storage at Ivanhoe?